One textbook is heavy, but a collection of them makes taking them to class a burden. As long as teachers and professors expect you to have books ready for reference in class, the best practice is to take all of them with you. 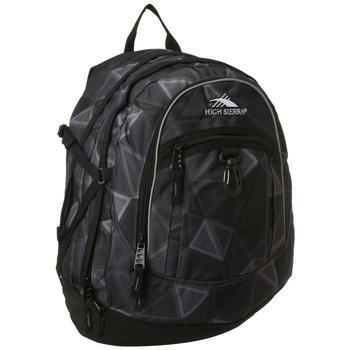 The High Sierra Fat Boy Backpack has the space to carry everything that you need with its large, multi compartment design, and it features a comfortable back panel. 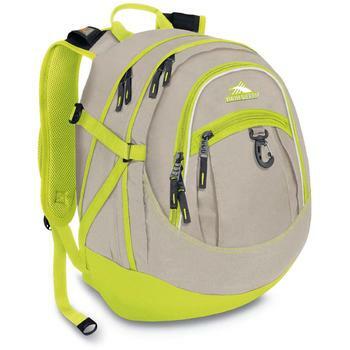 Its padded straps allow you to avoid aching shoulders, and its contoured handle lets you grab it and go. 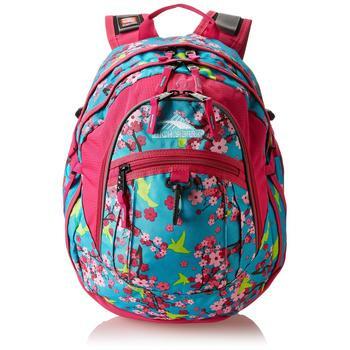 When you search for the best backpack for college, finding one that helps you organize your books, papers and gadgets is a good choice. The Fat Boy provides a deluxe compartment with individual pockets that keep everything separated, and a zippered pocket on the front is convenient for storing your accessories. You can put your MP3 player in a special pocket that has a headphone port to make accessing it easy. At a weight of 1.4 pounds, the Fat Boy adds very little to the weight of your load. 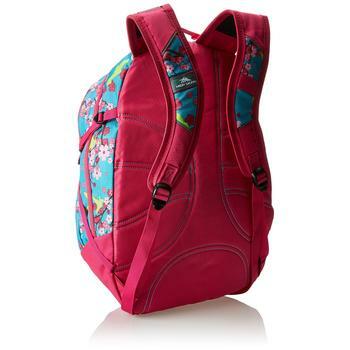 Compression straps help you consolidate the contents so that you can easily close the zipper. The designers include two patented features in the padded shoulder straps that distribute the load and minimize the weight with a mesh material that increases airflow. The straps produce an effect that is similar to a suspension system to make carrying a load as easy as possible. You can put your media or cell phone in an integrated pocket on one of the straps for quick and easy access. As you read High Sierra backpack reviews, these features are worth considering. Providing an easy way to open and close a loaded backpack, the long zippers on the Fat Boy extend to the bottom of the carrier. The ease of operating them can allow them to open further than you may require, and the contents can spill out. The straps that compress the contents can get in the way when that happens. 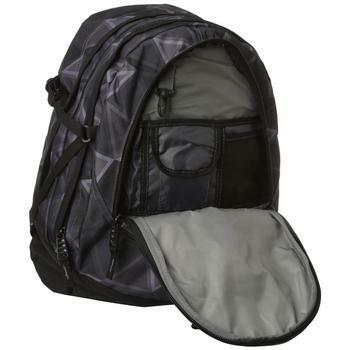 Still, a zipper that works smoothly is usually a desirable feature when we are talking about the best backpacks, especially ones that are intended for college use. Space is available for your laptop unless you have one of the larger models, and searching backpack reviews for space that can handle yours is an important consideration. As a convenient design feature, the Fat Boy has a large hook that lets you attach gear to the outside of the backpack. 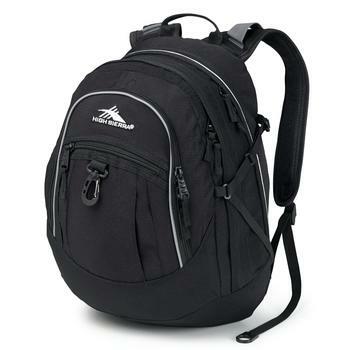 The High Sierra Fat Boy backpack may not be the best laptop backpack for professionals, but it should meet the need of most college students. 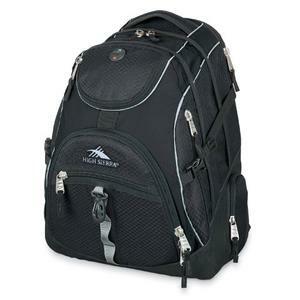 The Fat Boy has heavy duty construction that can withstand the wear of a busy school schedule, and its functional features and compartments make it worth taking with you. 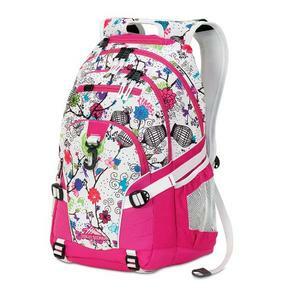 When you want to find the best college backpack, you want one that can stand the repeated use that you give it. An extensive array of colors lets you find one that hides dirt and scuffs or one that matches your favorite outfits. 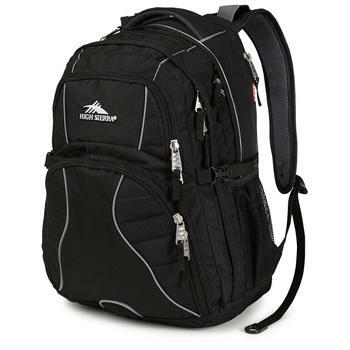 Your backpack accompanies you almost everywhere you go on a college campus, and taking the time to read backpack reviews can help you find the one that is best for you. Having access to your books, computer, lunch, cell phone and MP3 player gives you an organized and orderly start to your day so that you can focus your attention on your studies. The design concepts that are in the Fat Boy show that the manufacturer understands your need for organization. 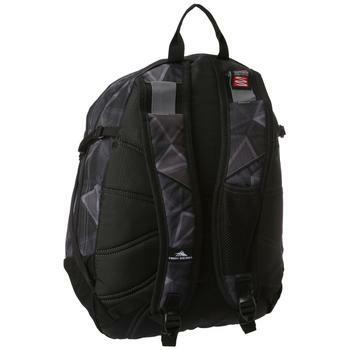 The lightweight construction and convenient features make the Fat Boy worth considering when you want a serviceable and attractive backpack on campus.